Uriah began teaching for Intonation in 2014. She started out as a student with Intonation back in 2008, after moving to Chicago from Tennessee. She played in four bands — Fatal Attraction, Musical Soulchildren, Neon Chicks, and Neon Park — before going somewhat solo. Her current project is named UK and the Chops. She enjoys teaching kids how to play songs on the keyboard and also learning new things herself as the sessions go on, skills that will help her become a better teacher and musician. 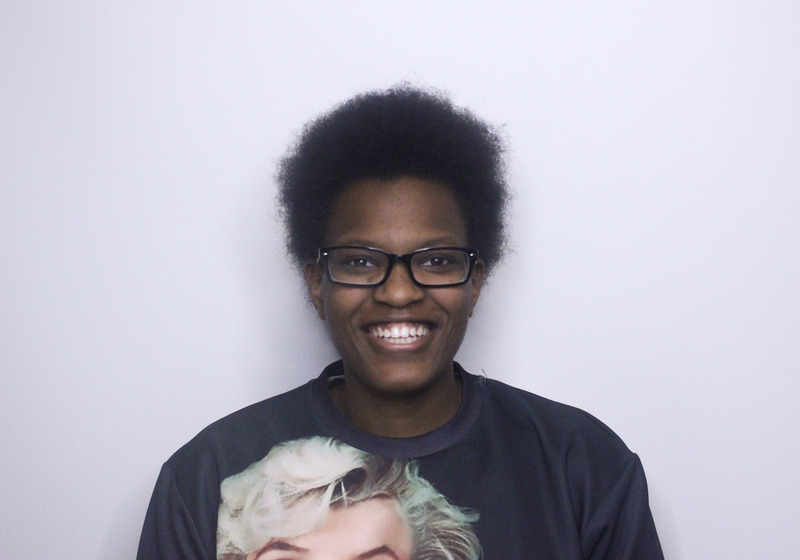 Uriah is currently a sophomore attending Kennedy-King College, majoring in architecture.